The Four Cast XL + XL Plus range is elegant and stylish on aluminium bases, optional extras can provide you with more mobility to make the chair agile and perfectly suited to any meeting or boardroom whilst adding comfort and style. 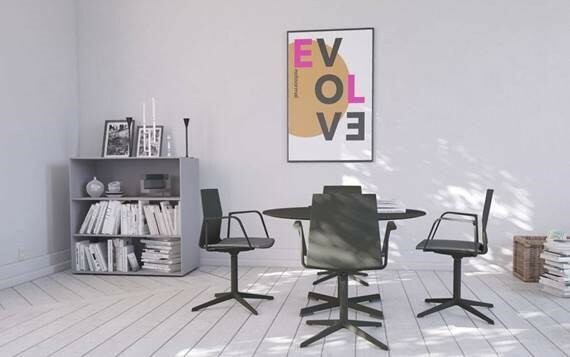 The Fourcase Evo’s come with aluminium base as standard and optional gas lift, castors and armrests can be added, for extra comfort you can choose an optional seat pad or a fully upholstered version. 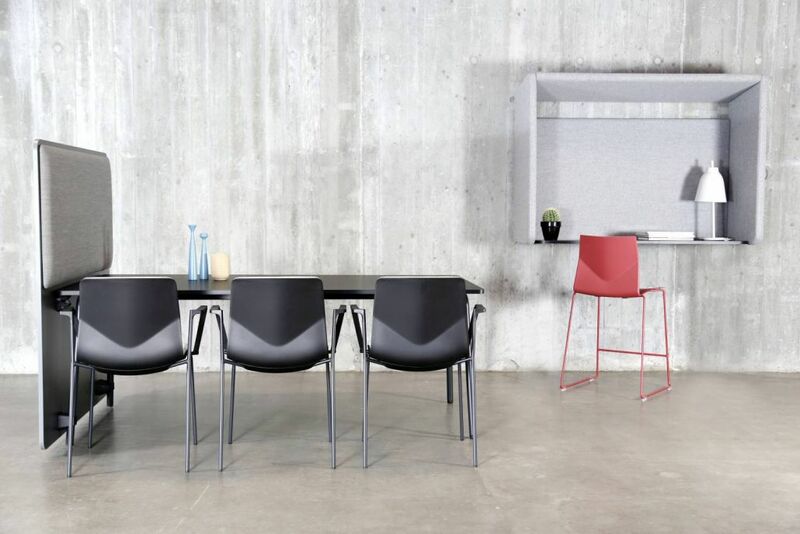 The Four Cast Line skid frame chair tells a story of clear, contemporary, Scandinavian design that blends in perfectly in any canteen or conference facility, where it is frequently used. 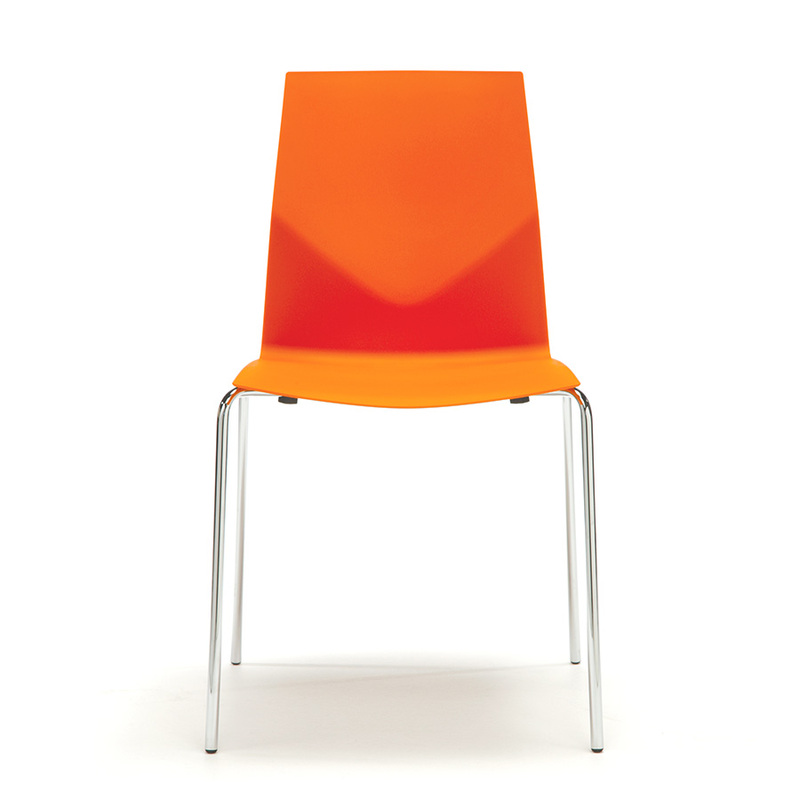 The chair is available with armrest and can be stacked for maximum efficiency and ergonomic handling. 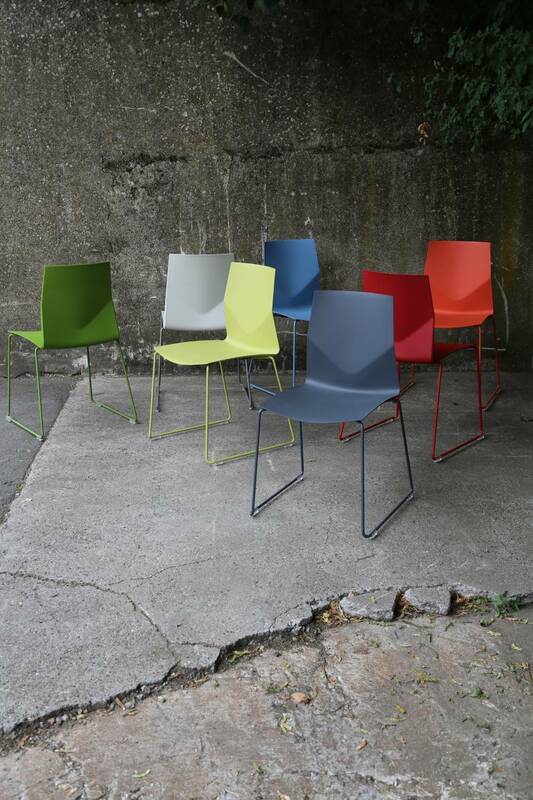 Four Cast Four is a four-legged stacking chair with pliant back and the signature v-shape. 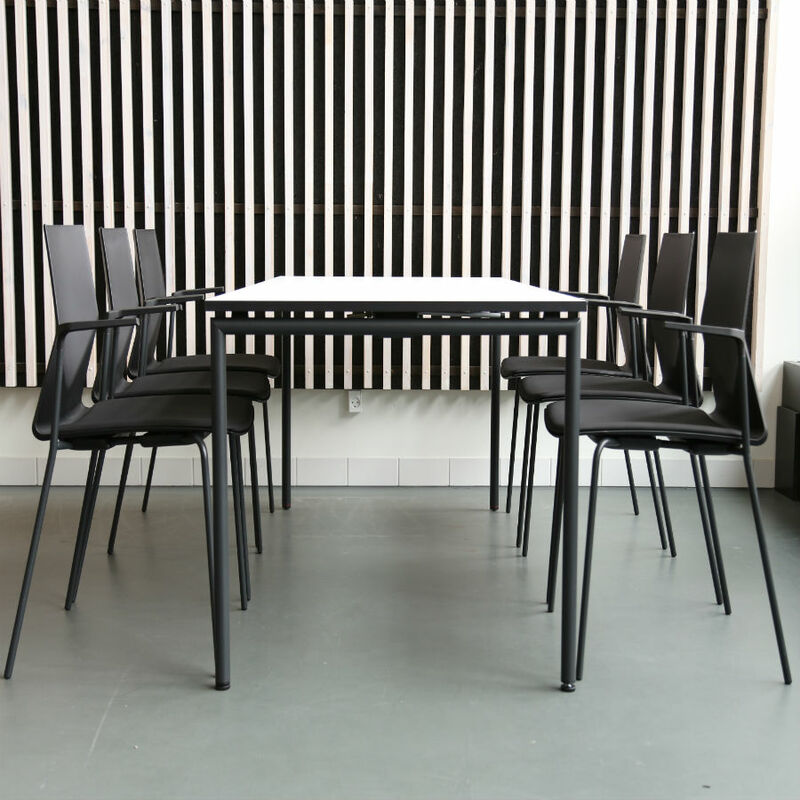 Additional extras can be added to ensure even more efficiency and better ergonomic handling in canteen- or conference facilities, where the chair is an obvious choice. 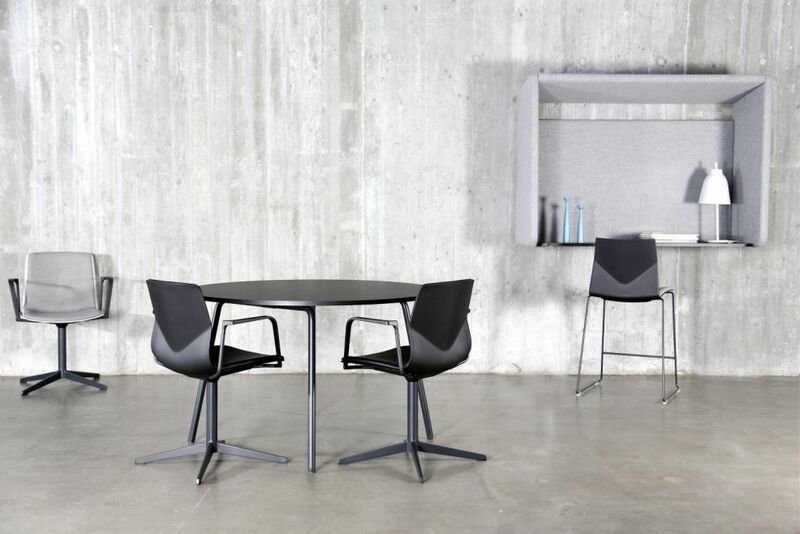 Four Cast One, the casual yet stylish meeting chair on a four-legged swivel frame with optional armrest. You can choose a number of features to add more mobility and efficiency to the versatile meeting room. Combine colours, frames and upholstery as you wish. Four Sure 99 is a sophisticated, casual and durable. 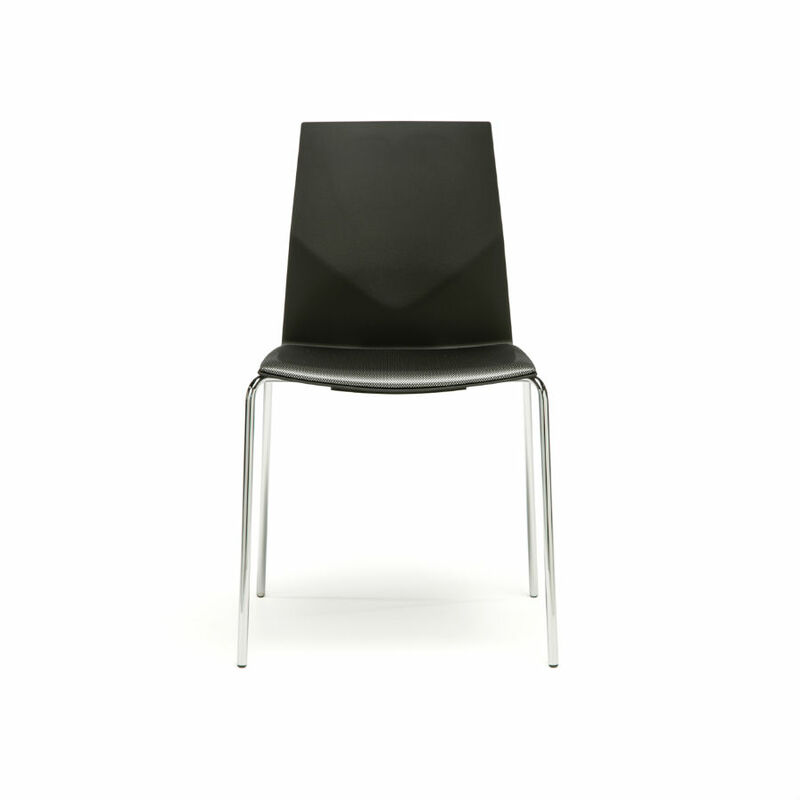 The expression of simplicity is what makes this chair a great choice for the modern meeting interior. 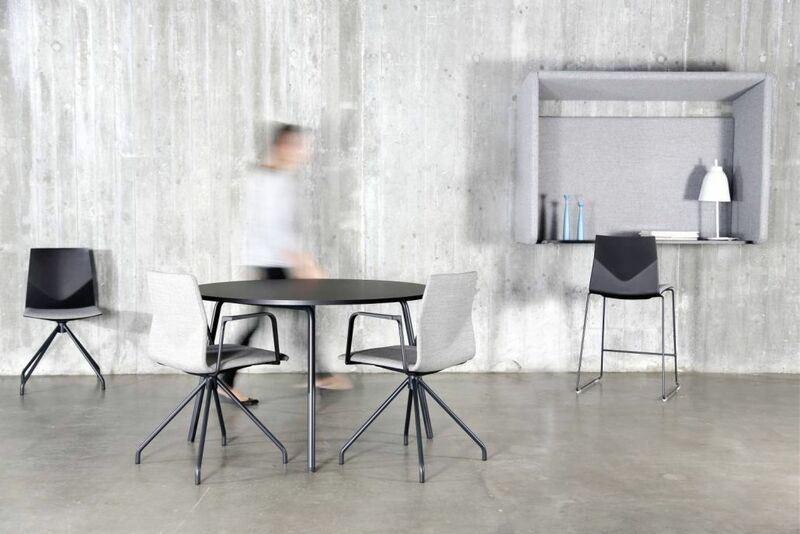 With optional armrest you can achieve a feeling of privacy, even if you are sitting around a full table. The chair is highly customisable. 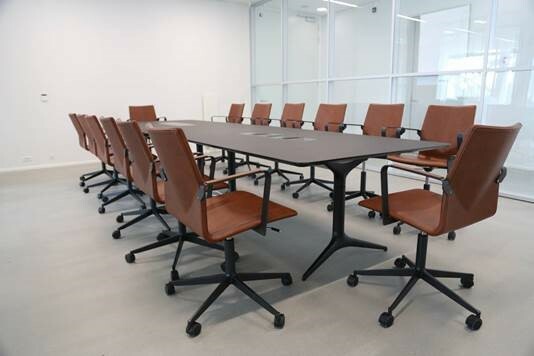 Four Sure 11 with its superb seating comfort and calm, organic shapes, makes this an excellent meeting chair. The four-legged Four Sure 44 serves perfectly as a meeting and/or dining chair. The flexible shell offers superb back support. You can choose vibrant colours for an energetic image or maybe go with calmer tones for a more natural and Nordic look. Upholstery is a popular choice; the combination of the shell and fabric makes it an interesting and beautiful chair, and wooden legs can be added for an even warmer feel.